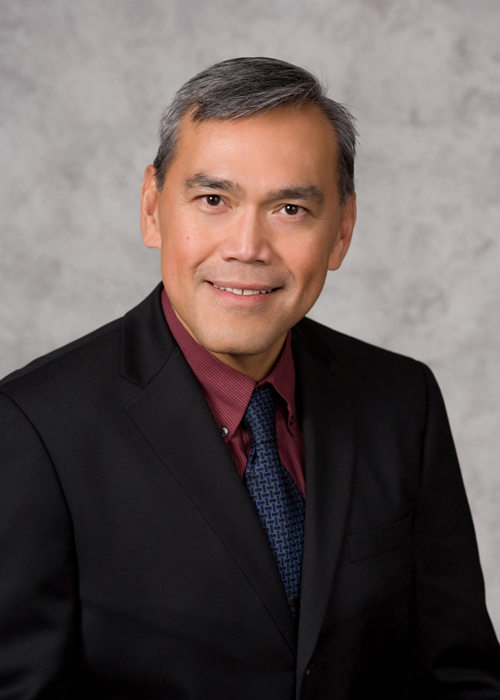 Dr. Celso Gangan received his Bachelor of Science degree from the University of the Philippines College of Arts and Sciences and completed his medical school training at the University of the Philippines School of Medicine in Manila. He went on to do his internship and subsequently his Residency in Internal Medicine at the U.P. – Philippine General Hospital Medical Center. In 1992 Dr. Gangan moved to the United States with his wife and two young daughters. He completed his second residency in Internal Medicine at the University of Massachusetts-Medical Center of Central Mass in Worcester, MA where, coincidentally, his son was born. At the end of his training, he received a Teaching Award as voted by the residency staff. Dr. Gangan has been in Central Oregon since 2001. Before moving to Oregon, he practiced medicine in New Hampshire and upstate New York. Board Certified in Internal Medicine since 1995, he believes in personalized medical care for his patients, a mission that he feels is even more important in our ever changing healthcare system. Dr. Gangan is an avid photographer and gets his inspiration from nature. He loves hiking the great outdoors with his wife and three children.